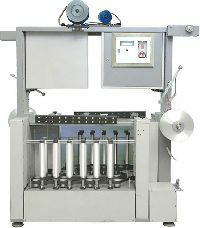 Traverse Speed : 4 to 20 Strokes / min. 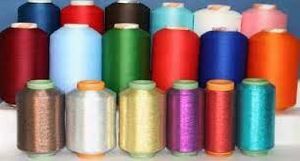 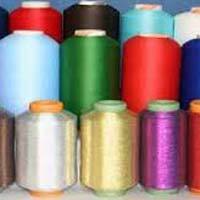 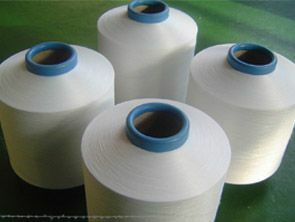 In this type, the Spandex Yarn is first covered with Polyester or Nylon DTY in a spiral wave with S twist & then on top of it, the yarn is again covered with Polyester or Nylon DTY in a spiral wave with Z twist. 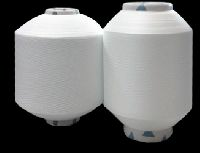 One is outer covering, and the other is inner covering. 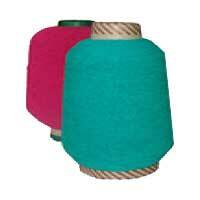 So the Spandex is double covered with yarn and final yarn has zero torque. 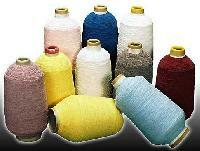 The different TPM and DR make various senses of comfort touch and extension. 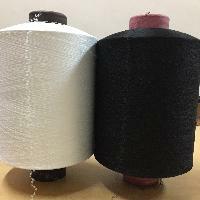 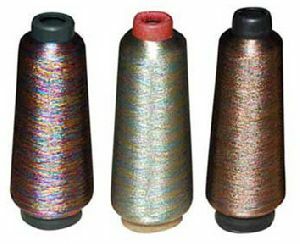 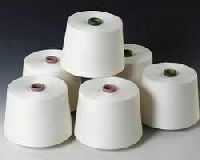 Single covered yarn for knitting and weaving in contamination controlled and free Yarns.Also Oeko Tex, Skal, BCI and Fairtarde Certified Yarns. 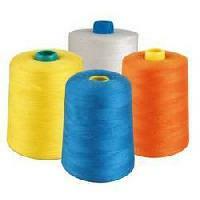 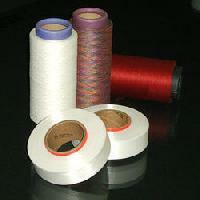 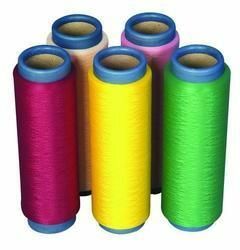 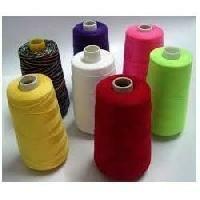 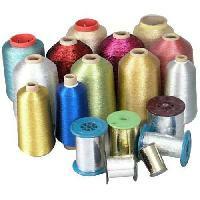 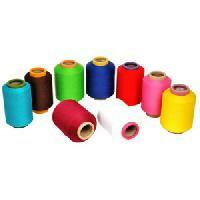 Seven Seas Trading & Marketing (p) Ltd.
We are offering an immense range of finest quality hamel covered yarn from india.